Patrick Warner is a talented Montana-based photographer. 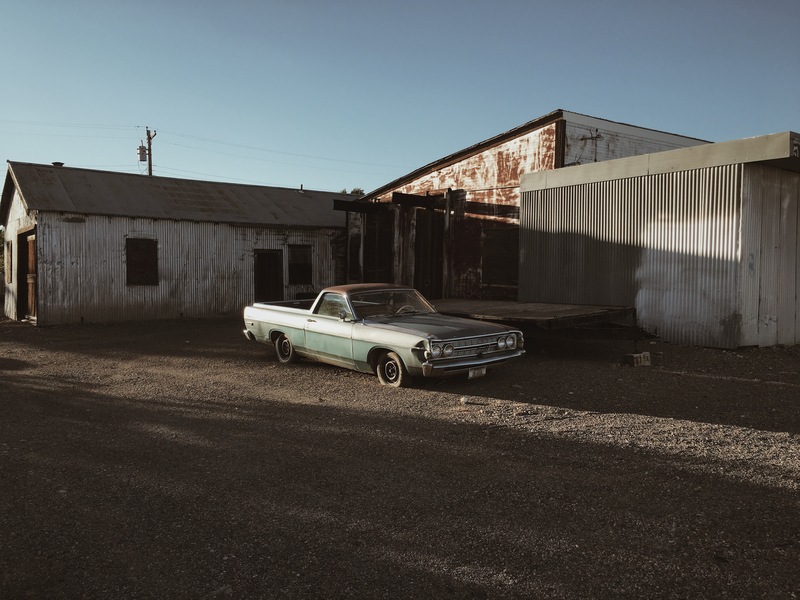 A self-taught photographer, Patrick’s works range from Montana’s beautiful landscapes to the ethereal or ordinary subject matter scenes that hint of David Lynch or William Eggleston. He is inspired by photographers such as Robert Misrach, Alex Soth, and Thomas Prior to name a few. His works have been featured by numerous online magazines across the country. 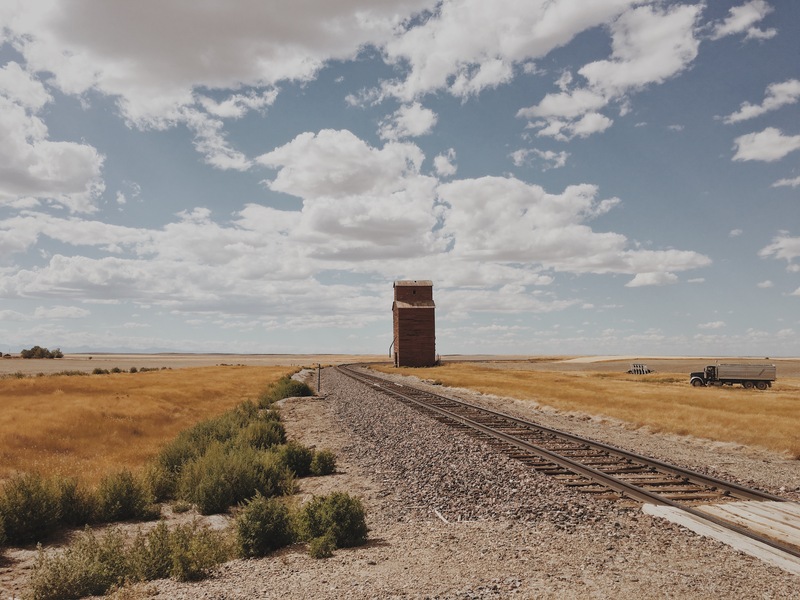 Patrick is currently working on a project focused on the Hi-Line Railroad in northern Montana and works part-time as an emergency medical technician. This week Patrick speaks to atlas about how he got his start in photography, what he loves about his craft, and which photographers he would like to go on a photo shoot with. Patrick Warner: I started taking pictures when I was 19 because I liked movies, but I did not have much ambition to get any better. A year later, I signed up for Flickr and got exposed to various types of photography and that captured my interest in trying to get better. Years later, after taking many bad pictures, I started to shoot film and be inspired by photographers on Flickr and others like Alec Soth. I would like to think I have gotten better than when I first started, but I still feel like I can always do better or try something different after the fact. Are you self-taught or did you have a formal training in photography? I am pretty much self-taught, a bedroom photographer if you will. Your photography work is spectacular with great composition and beautiful light. Some of your images have an ethereal quality to them while others have a clean and simple order and yet others are William Eggleston-esque. How do you describe your photography? What do you love most about photography? That is definitely something I’ve been noticing recently. Whenever I do go back and look at some of my work (which I really try not to do so much), if I see a pattern of composition or perspective, my instinct is to find a new way of shooting or composing an image. I am still kind of stuck in that thinking — looking for a different way — and that is what I love about photography. It is all about perspective for recording light. And there are so many different perspectives with all the photographers out there. You live in the beautiful state of Montana. 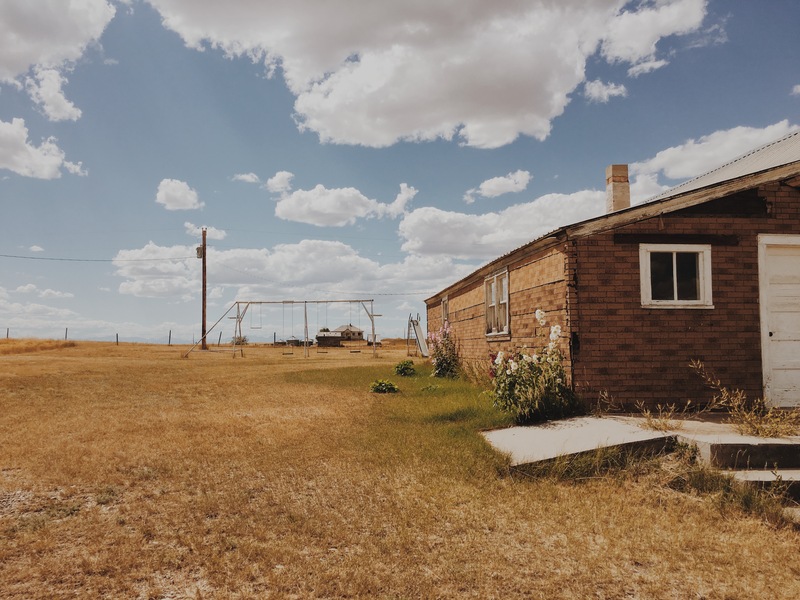 How has living in Montana influenced your photography? It is all about the landscapes. Most photography in Montana centers around the beauty of its landscapes. But if you look at the history and culture of Montana, it is strange: Lewis and Clark routed through the state, Native American tribes were decimated here, the Unabomber lived in a cabin in Lincoln, David Lynch was born here, and Richard B. Spencer, founder of the alt-right, lives in Whitefish. So after living here all my life, I kind of gravitate towards the darker side of the state and stray away from wanderlust photography because it just seems weird and hollow to me. You work part time as an EMT so you interact with people all the time on your job. However, it appears you photograph everything but people. Can you explain? Well, I see the interactions as a bit more mutually exclusive. As an EMT, you have training with how to communicate with people in emergency situations and you’re playing more of critical role one-on-one. The interaction is private, meaning any kind of conversation or patient information cannot legally be shared. As a photographer, it is much more open-ended and public. You can ask them to take a picture and they could say yes or no, but may not get the picture I want. I have photographed people before and I intend to keep doing it again, but I am generally very shy and quiet so asking someone if I can take a picture of him/her is not easy for me as assessing someone for a medical condition. Plus I really do not have the balls of the street photographer lot yet. Can you tell us a bit more about these images you shot in Montana? 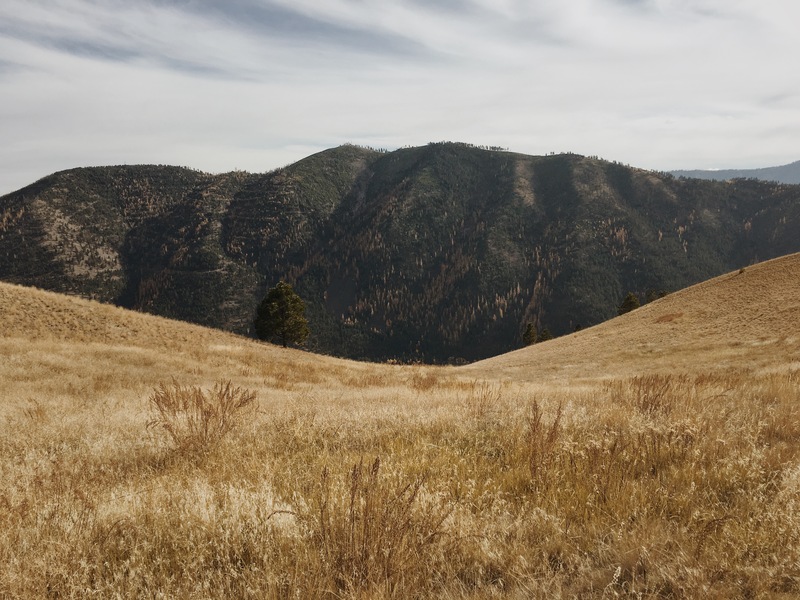 These pictures cover a broad range of Montana, geographically and seasonally. 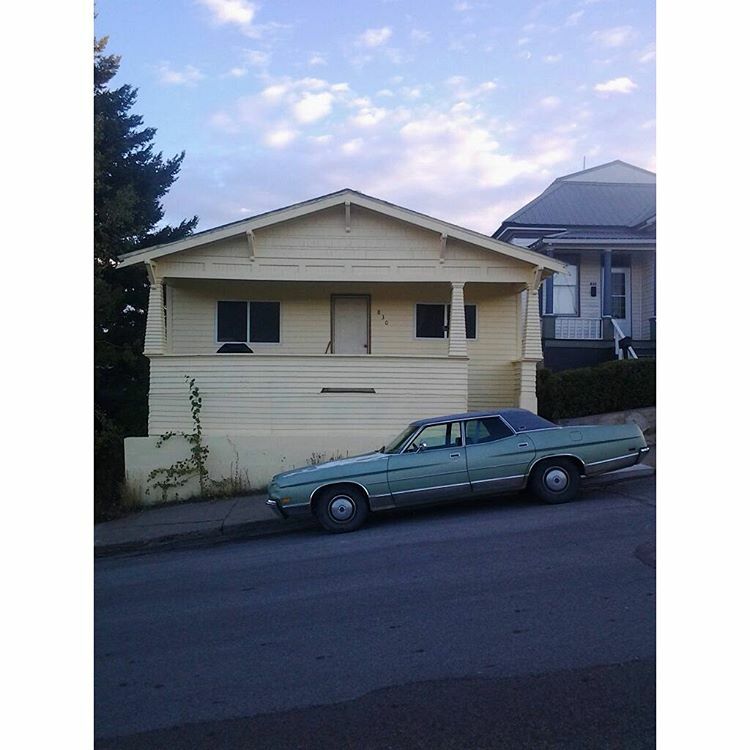 The car parked in front of the yellow house is in Butte, an old mining town on a hill. The mountain is taken from Mt. Jumbo in Missoula, and if you look closely, you can see the remains of burned trees from wildfires in the 80s. The El Camino is in Cutbank, along US Hwy 2. The brick house and grainery are near Collins, which literally feels like the middle of nowhere, in the summer. 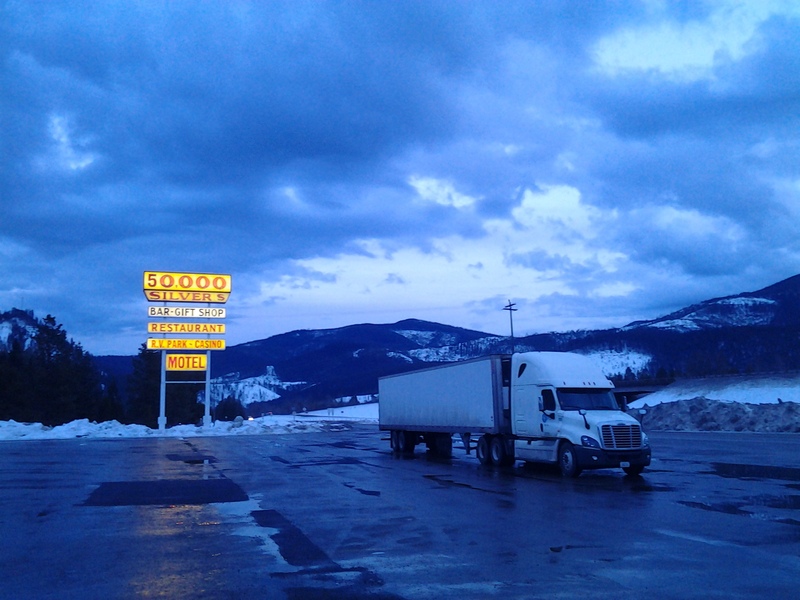 And the 50,000 Silver Dollar Gift shop is a truck stop near the Idaho border in winter. There are many photographers who inspire me — Richard Misrach, Alec Soth, Thomas Prior, Robert Adams, Raymond Meeks, Bryan Schutmaat, Benoit Paille, Patrick Joust, and too many others to list here. Probably Eggleston or Thomas Prior just to watch their process and see the final product. Yes, I am working on a project about northern Montana, specifically US Highway 2 where the Hi-Line railroad is. I am not sure if that is what the final project will focus on or if I will incorporate something about all of Montana. Either way, it is a project I am still trying to figure out. Thanks for being our featured photographer of the week, Patrick! For more information about Patrick, visit his website. All images © Patrick Warner.